Force India deputy team principal Bob Fernley believes the Haas squad's approach to Formula 1 is "questionable", and that the team will face a major challenge with development. 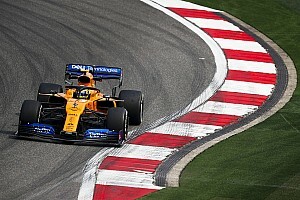 The American outfit, making its grand prix debut this year, has hit the ground running thanks to its relationship with Ferrari, and sits in fifth place in the standings after the first two races of the season. 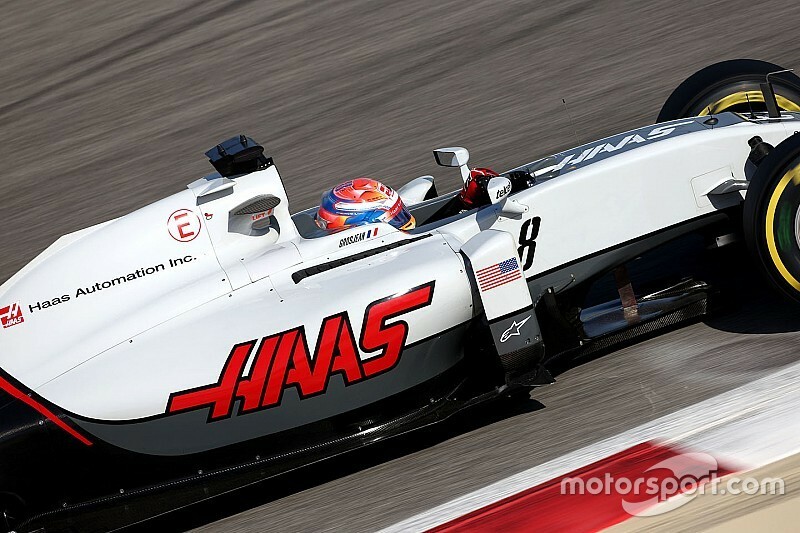 Romain Grosjean finished sixth in Australia and fifth in Bahrain. Unlike other new teams in the past few years, Haas has opted for a collaboration with Ferrari for its F1 entry, getting as many components as permitted by the rules from Maranello. That has translated into the most competitive start seen by a new team in recent years, but Fernley reckons Haas' model will face the biggest challenge once it has to develop its own structure. 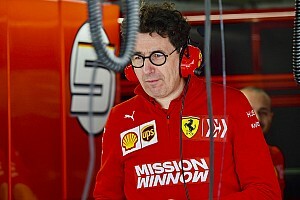 "I think the principles of how they got here and what it did for Ferrari as well, obviously they are questionable," Fernley told Motorsport.com. "They are here, what happened then can't happen again, so they have got to develop themselves. "They are having a nice opening to their run in F1, we should encourage it. At some point they going to have to develop their own structure, that's where the challenge is." He added: "I think with Haas where we need to keep an eye on is how they progress through the whole year and into next year. That will be key. "I am at peace with it in some ways, it is nice to have a quality team come in: good management, good ownership, all the things are there, and have some good fortune at the beginning, and let's see how it pans out. "I think let's wait for a year and see how they are running. This time next year with the '17 car they have to develop." Fernley believes it could be the case that Haas has peaked early on, although he thinks the American outfit at least has the resources to develop its car throughout the season. "It could be," he said. "But they have got the resources to be able to develop. It's whether they have got the time because it's not easy to put. "One of the problems with Formula 1 teams is that it takes a long time to develop the infrastructure. "And whilst they have got a turnkey car, that as we say, whatever month it was towards the end of last year, in reality it's that the car has to be developed now all the time." Williams deputy team principal Claire Williams, on the other hand, reckons Haas' arrival is very positive for the sport, even if their business model is different. 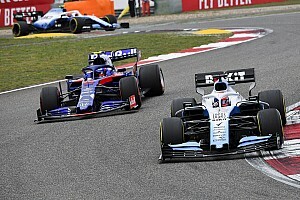 "I see them as a threat on the race track but I see that as only a positive for F1," Williams said. "Their model is different to ours, but everybody's model is different. But that is how you get to the grid. "You work out how to get to the grid within the regulations, that is what they have done, and again it is a great sign for the sport that another team has come in. "The fact that they are an American team I think is wonderful for F1 and they have done a fantastic job in Melbourne and Bahrain in their first two races of the year, so as much as that is rather worrying for us, it is also great for the sport and we love that level of competition."